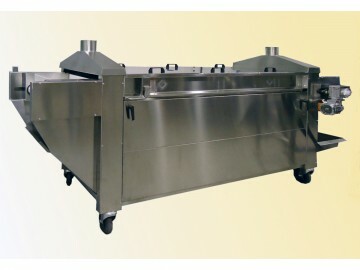 Continuous cookers, either compact electrical or steam operated for the cooking of stuffed or short pasta and other food products in bulk of similar size. 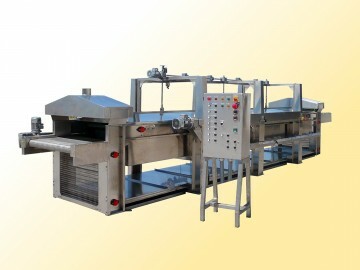 The machines are designed to get the best result with low energy consumption in the smallest space possible. 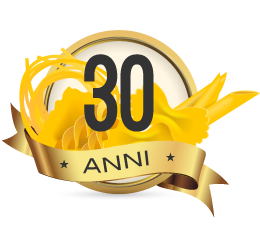 © 2015, 2019 - ITALGI S.r.l. - V.A.T. ID: 01079960991 - C.F. : 01596160182 - R.E.A. : GE - 360111 - Soc. Cap. : Euro 118,000.00 e.v.